Oh, I had such high hopes for you on the first day of this year. I was going to write to you every day and I even had a schedule of topics to cover. I failed. I have been extremely busy though I feel as though I have accomplished little. First of all, I cheated. A relative gifted our family a Wal-Mart gift card for Christmas, and wouldn’t you know it, the gift was lost in the mail until the second week of January. So, we went to the retail giant and bought orange juice, foam insulation and a curling iron among other things. But the rest of the month was chain free, and easy. I don’t feel rich yet, but I do have more money in my checking account that I typically would. The tomatoes are growing fast, almost too fast. They are now neighbors to a flat of onions as well. 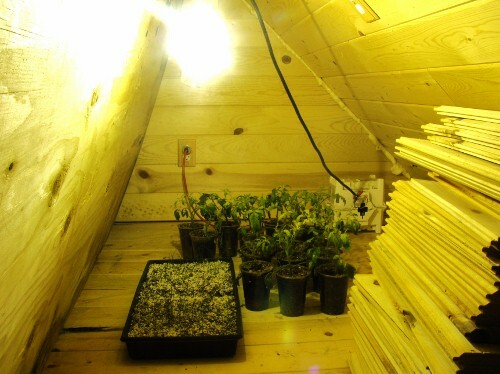 Spring must come soon, or I will be forced to lay a few feet of soil on the loft floor and harvest them right here in the house. IN addition to not buying things, we are practicing purging the house of unneeded items as well. Though a discussion did occur when I brought home the greatest table ever made (given to me for free). Mr. Pilver wondered why it was we could keep this piece of furniture when I wanted to get rid of his couch which he felt would match the table’s style and era. The answer is simple, because the orange vinyl couch has tears and it’s pillows have to be turned sideways so you don’t see the foam stuffing coming out of said tears and because, it’s orange vinyl. So, that is what I have been doing while I have not been writing. February will be better. My tomato plants aren’t coming until early May, along with my pink lemonade blueberries. I can’t wait for Spring. They threw in some free white cucumber seeds with my order. I’ve never seen white cucumbers before. I’m going to have such a topsy turvy garden. I’m learning things all over the place here, like the fact that onions are grown in a “flat”. I’d never heard that before. I gotta side with Lady Pilver on this one. 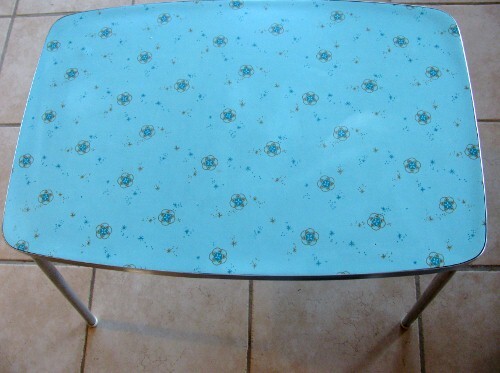 That is a pretty rocking table. 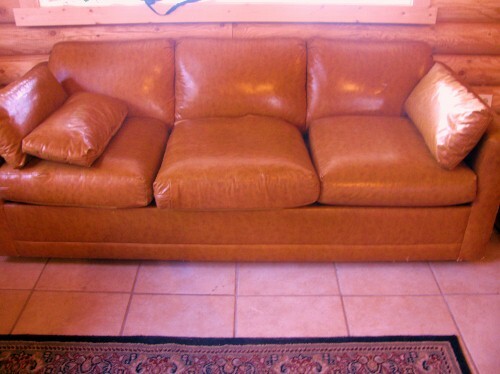 However, I also have a used couch that’s ugly as sin and I’m hanging onto it for dear life, so I understand where he’s coming from. It’s in storage at the moment, but whenever I move back into my own place, I’ll use it again then. It’s yellow and hideous, but it’s so incredibly comfortable I just can’t bear to part with it. I used to have a sort of matching green, paisley chair that was VERY 70’s but had to throw it out when the front two legs broke off. It was given to me by an ex-girlfriend. She said she found it out on the street near her house, rescued it, cleaned it, and disinfected it. Not surprisingly, it reeked of pot.